Every sharp look on the street is never complete without a Style Dot back-pack or a Tote bag for a casual and official look respectively. People want to stand out with creative and unique looks and are out searching for customizable fashion accessories and snap jewelry. As a Style Dot boutique partner, you have all they need to quench their thirst and all you need is to give LoyalShops the trust and task to bring them straight to your online and local boutique shops. Just like the way unique stands out in the midst of normality, our texting service helps you stand out in the crowd. LoyalShops’ Unique Greeting and Signature inputs allow you to design consistent text openings and closings. The consistency of your text messages creates predictability and easy recognition by your customers whenever messages are delivered. Having set them with uniqueness, they’ll stick until the time you desire to adjust them accordingly. While drafting subsequent messages, you’ll only have to enter the key message you need to deliver thus saving time. 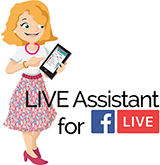 You’ll then have enough time to follow the step-by-step online video training offered at Style Dots or handle other important tasks. Additionally, our texting capacity gives you room to describe your fashion accessories in detail. With a 160 characters space, you can convince a potential client how good it feels wearing a Bling Cross Necklace and complete a sale. 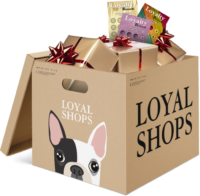 LoyalShops wants you to minimize your expenses as you grow your business by acquiring more clients. You’ll, therefore, get your message to your customers at an affordable price. With our pay as you go payment model, you can grow your Style Dot clients by texting moderately and only paying for the content you have sent. 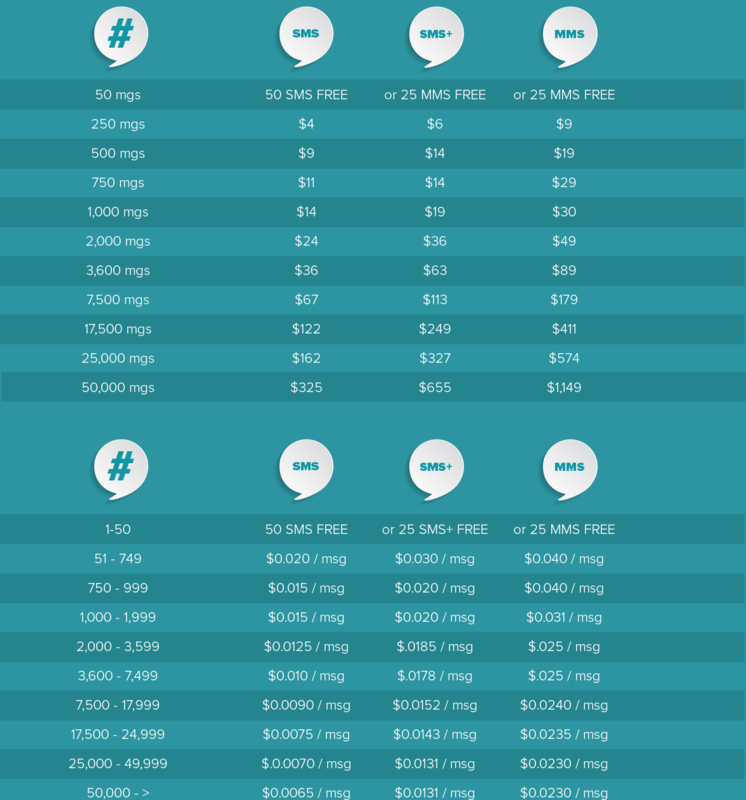 There are many gougers outside there, who’ll want to charge you monthly/ yearly flat rates per volume tier for texting. Beware, for this would increase your business operations expenses. 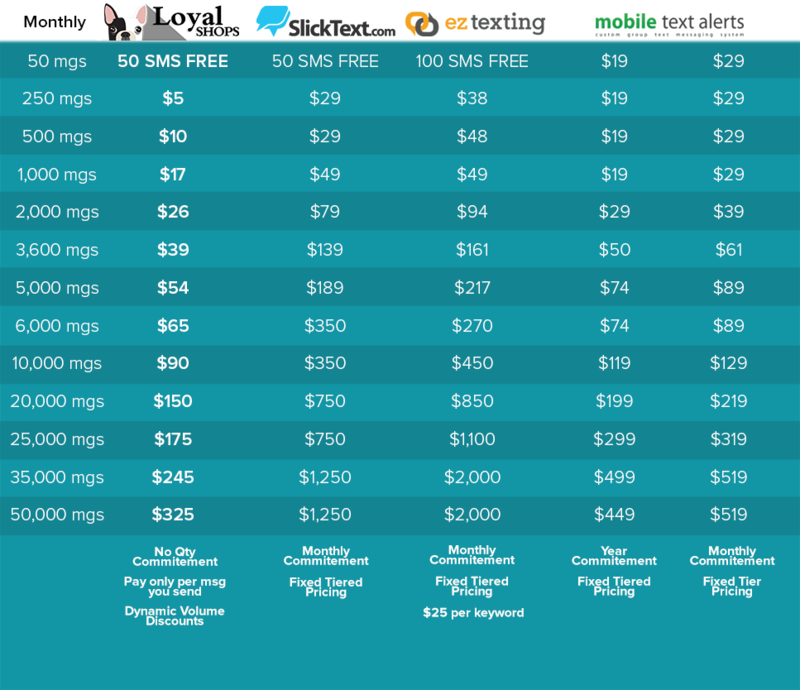 Unlike our competitors, being a holder of a texting account at LoyalShops, you’ll not be charged fixed monthly charges; you’ll only pay for what you send. However small they can be, people never forget gifts because of their personal appeal effect. A potential client who receives a Style Dot giveaway will most likely come back for more fashion accessories. Through an automated process, our Loyalty Rewards feature ensures your customers feel appreciated. Give random rewards to potential and regular clients with giveaways and price credits starting today. You’ll win more and retain them forever. Sometimes clients may forget to redeem their gifts almost to expiration. Our expiring-gifts management tool automatically sends expiration emails nudging customers to come back soon for more jewelry. We’ll keep reminding them regularly for you to achieve repeat business. Best clients deserve the best treatment. Don’t see yourself losing customers whom you worked upon bringing on board. LoyalShops makes it easy for you to single out, group, communicate with and award the best as you grow your clients. Lifetime purchases are a good consideration in determining the VIP customers. You can also opt for selecting promising clients and set for them a lifetime punch level that shall automatically trigger VIP, as a motivation. 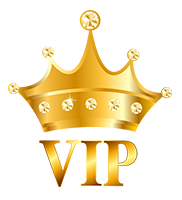 Through the Loyalty Rewards Pro VIP Service, you can create a dynamic VIP List and directly text or email them exclusive offers. Social media platforms continue to drop organic reach to your customers and so Email Marketing gives you a direct line to your customers that is affordable included in your Loyalty Rewards Subscription.